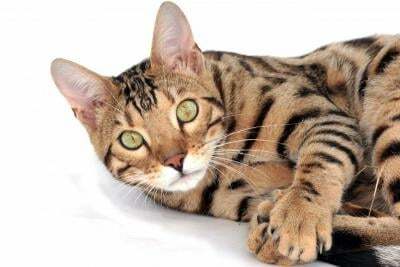 US Service Animals - All About the Savannah Cat Breed | Does This Exotic Cat Make a Good Pet? 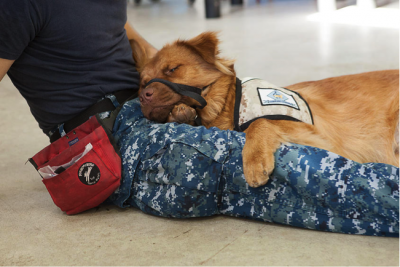 The most amazing thing about service animals is that they can be trained to help with countless issues. 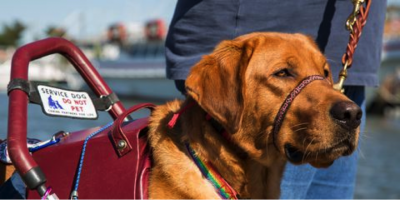 It is hard to believe that there are so many different types of service animals. 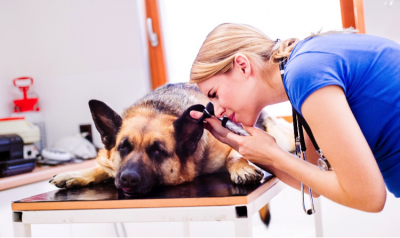 Service dogs are able to help those with diabetes thanks to their heightened sense of smell. 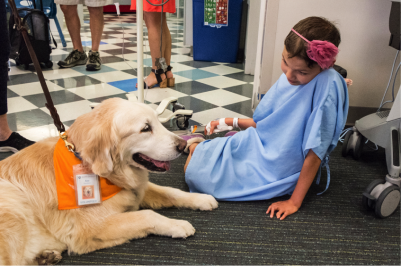 But getting a service dog for diabetes can be kind of tricky. 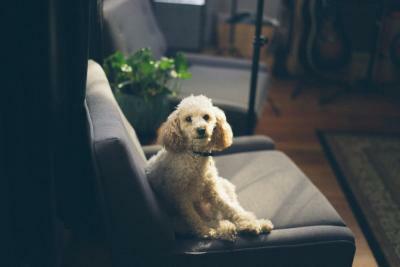 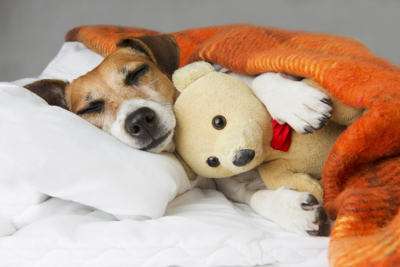 Those who suffer from panic attacks could greatly benefit from a psychiatric service animal. 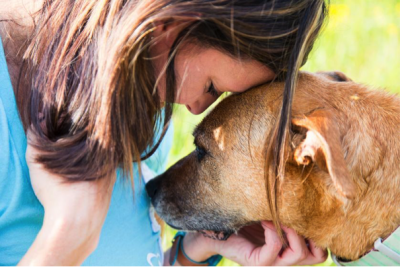 These animals are trained to pick up on cues to intervene and help alleviate high stress situations with their owner.